New York City is one of the most infamous places in the world. Travel + Leisure recently published their list of “America’s Favorite Cities”, which is based on the results of their “America’s Favorite Places” survey that asks locals what their hometown or current city does best. New York City landed at #11 on the list. The Big Apple has a reputation as the place to be when you’re looking for fame, fortune, or the picture-perfect city life depicted across popular culture. Residents celebrate how much there is to do in the city plus the ability to get just about anything you can imagine, at any given time. In fact, on “America’s Favorite Cities for Food”, New York City made the list at #7 for its endless variety. 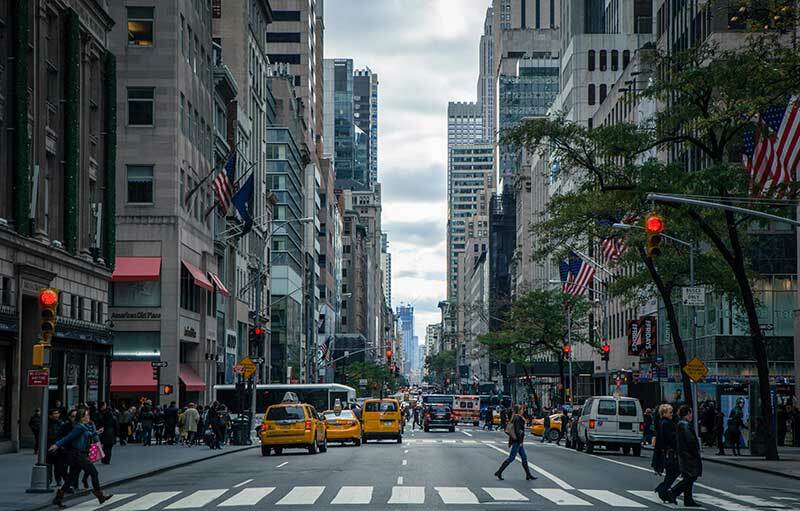 While it can be overwhelming at times, New Yorkers love the fast-paced lifestyle of living in the city. Two other cities in New York state made the list. Rochester just edged-out NYC, coming in the #10 spot. Buffalo earned the highest marks in New York State, coming in at #3 on the list.